Cochrane Reviews identify and evaluate all relevant research studies on a topic and synthesise their results. A well-conducted Cochrane Review provides the most authoritative evidence on the efficacy of preventive, therapeutic and rehabilitative interventions and is a powerful tool to enhance healthcare knowledge and decision making. 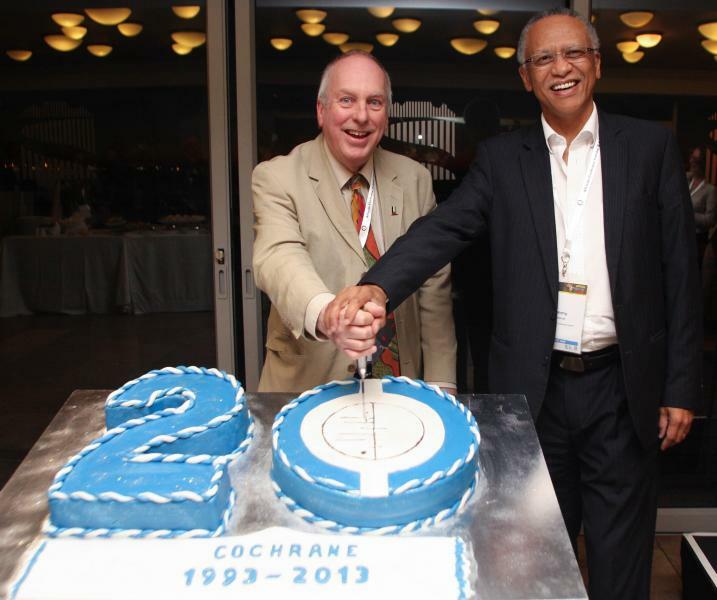 Cochrane SA is one of 19 Centres worldwide and the only one in Africa. 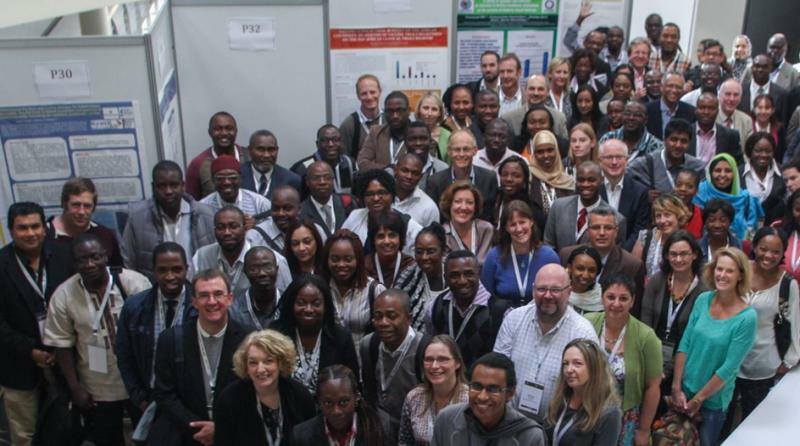 It has a branch in Nigeria and facilitates networking between Cochrane and individuals in the following countries: Benin, Botswana, Cameroon, Comoros, Eritrea, Ethiopia, Gambia, Ghana, Kenya, Lesotho, Liberia, Madagascar, Malawi, Mauritius, Mozambique, Namibia, Nigeria, Sierra Leone, Somalia, South Africa, Swaziland, Tanzania, Uganda, Zambia and Zimbabwe. Cochrane SA is a research unit of the South African Medical Research Council (SAMRC) . It receives its core funding from the SAMRC and raises project-specific grants from external funders in collaboration with partners.